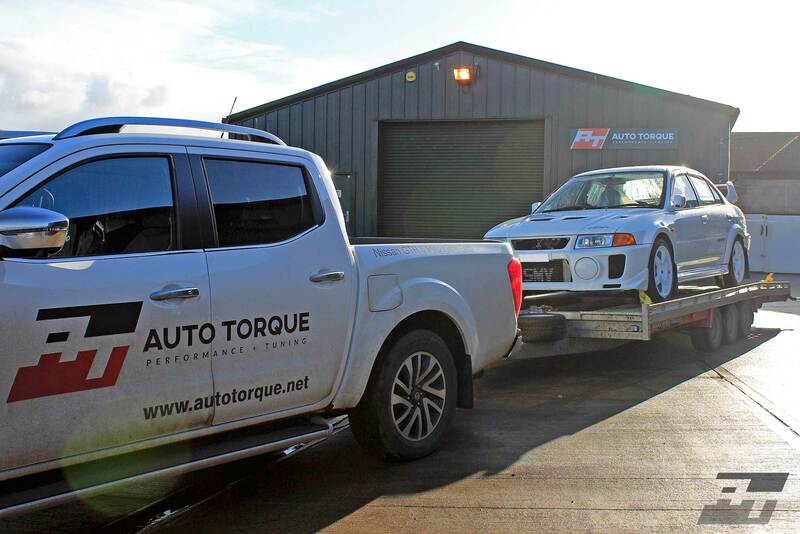 Auto Torque Recovery are able to offer a speedy service and have acquired many contracts in and around Buckinghamshire, Bedford, Northampton Oxford and Milton Keynes. 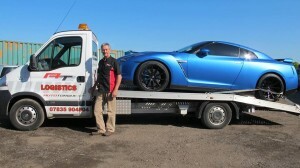 Our breakdown recovery services can cater to any vehicle, no matter what size or load. Our skilled technician works throughout the day and night to provide you with the best possible vehicle breakdown and recovery service available. Simply call our driver Ross on 07835 904804 for more information. Due to our response time being described as ‘second to none’ by many car dealerships and general break down customers, our control room can guarantee that we would have a vehicle on scene promptly. Auto Torques reputation has been largely linked to all aspects of vehicle recovery from a wheel change on a car to the largest goods vehicle or plant in any situation. Facilities include 3.5tonne low entry car transporters, enclosed vehicle movement, heavy recovery units, low loaders, service vans, full storage facilities, load transhipment and much more. We pride ourselves on delivering an exceptional service, tailored to the individual’s needs. Our team of experienced mechanics have a wealth of knowledge within this industry and are on hand to discuss any queries you may have. Before any work commences, we will assess your vehicle thoroughly to ensure we only work on the faulty components of your vehicle. If you would like more information about any of our vehicle breakdown services, simply call us today on 01296 658257 or 07835 904804 or fill out our online contact form .